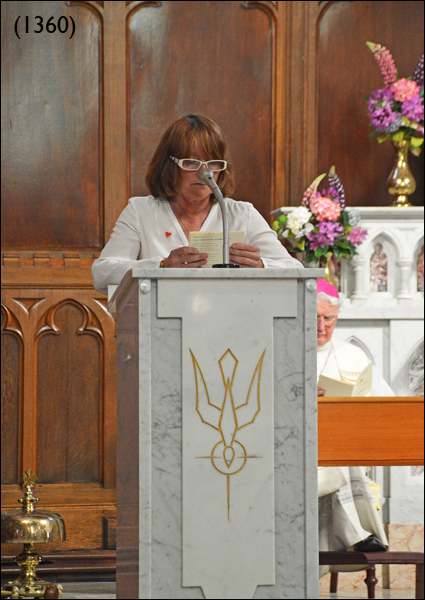 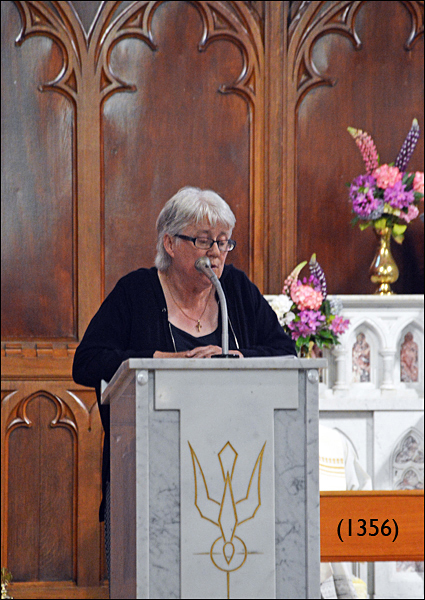 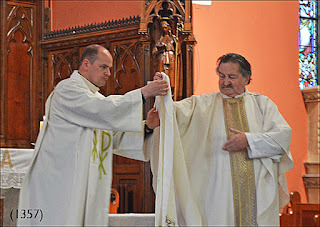 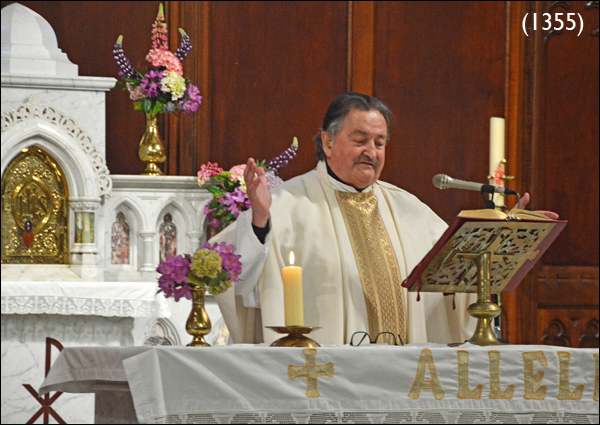 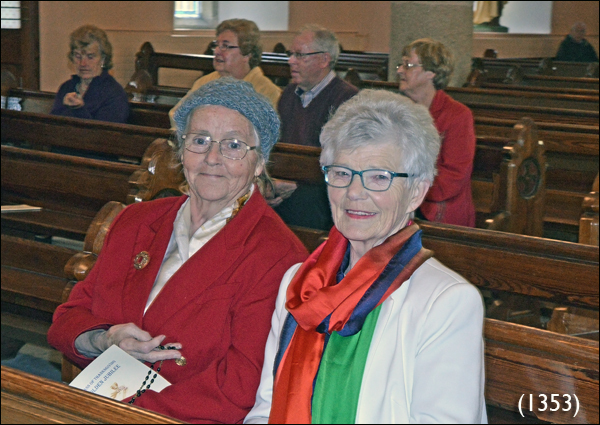 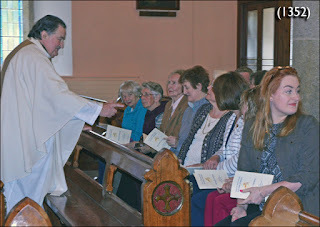 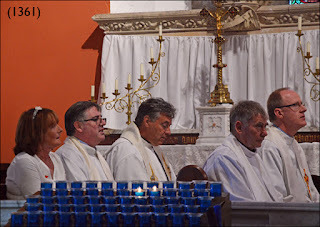 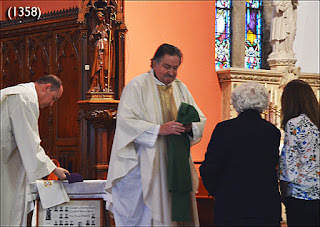 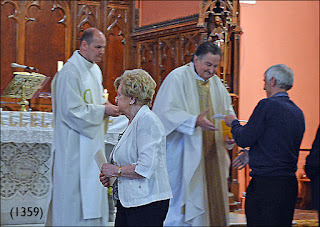 Portlaw: FIFTY YEARS A PRIEST! 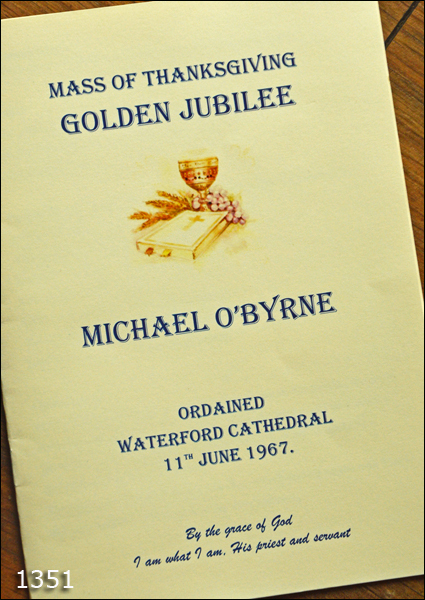 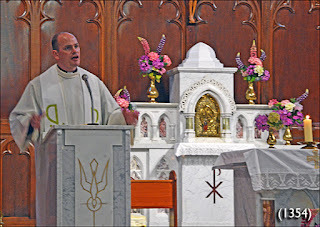 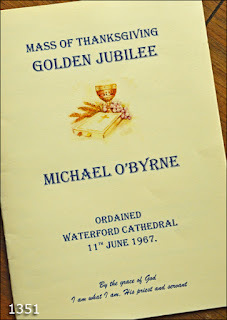 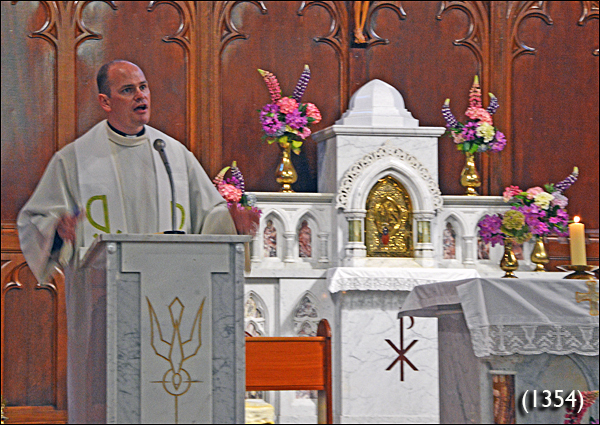 Introduction to the occasion by Fr.Richard O'Halloran, C. C.
Fr. 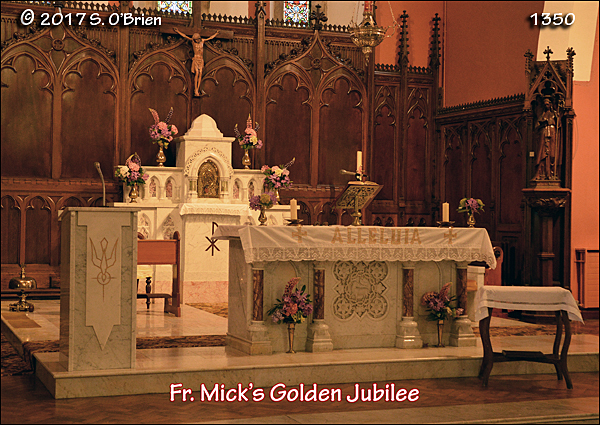 Mick at Commencement of Mass. 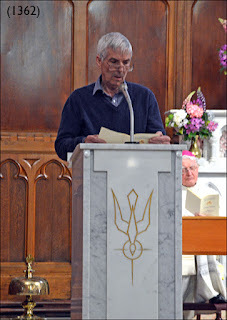 Some text to follow later. One left click on each image will show an enlarged copy!